At Executive College, we are here to assist you to meet your educational goal. 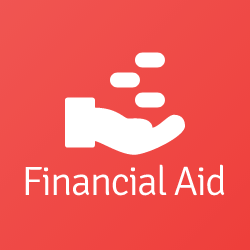 We assure you that financial needs do not need to be an obstacle in achieving your dreams! For more detailed information regarding the scholarship or study loans procedures, please get in touch with the Campus Central from 8am until 5pm, every Monday to Friday. Or you can visit our campus located on 2nd Floor, Crown Square, 88 Jalan Pending, Kuching. 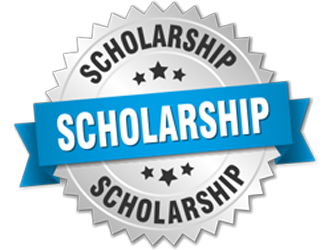 All scholarship awards are offered to new intake students pursuing Diploma and Undergraduate programmes at Executive College. Outstanding achievement at State / National level games or sports. •	Vice-President Held leadership roles and active in extracurricular activities. 1) Only applicable for the FIRST programme registered. 2) Maintain a minimum CGPA as indicated in the above table for each semester in order to be eligible for the next semester. 3) Recipients with a CGPA lower than that will have their scholarship awards revoked for that semester. 4) Must maintain good discipline, attendance and exemplary behavior throughout their studies. 5) Serve by participating and contributing actively in extracurricular activities during their studies at Executive College. 6) *Foundation / Diploma programme from other institutions must be accredited by MQA. 7) **Must fulfill minimum entry requirements. PTPTN Education Financing Scheme was established for the purpose of providing education financing to students pursuing studies in local institutions of higher education. This education financing will enable students to finance fully or partially the course fees for the duration of their study. This Scheme allows EPF members to withdraw from their Account II for further studies in local or overseas institutions for their children or themselves. Members can apply for this scheme by completing the KWSP 9H (AHL) form together with the relevant supporting documents. Upon approval, payments are made directly to the College. *Members can apply for this scheme by completing the KWSP 9H (AHL) form together with the relevant supporting documents. *Please visit the Campus Central for further details.